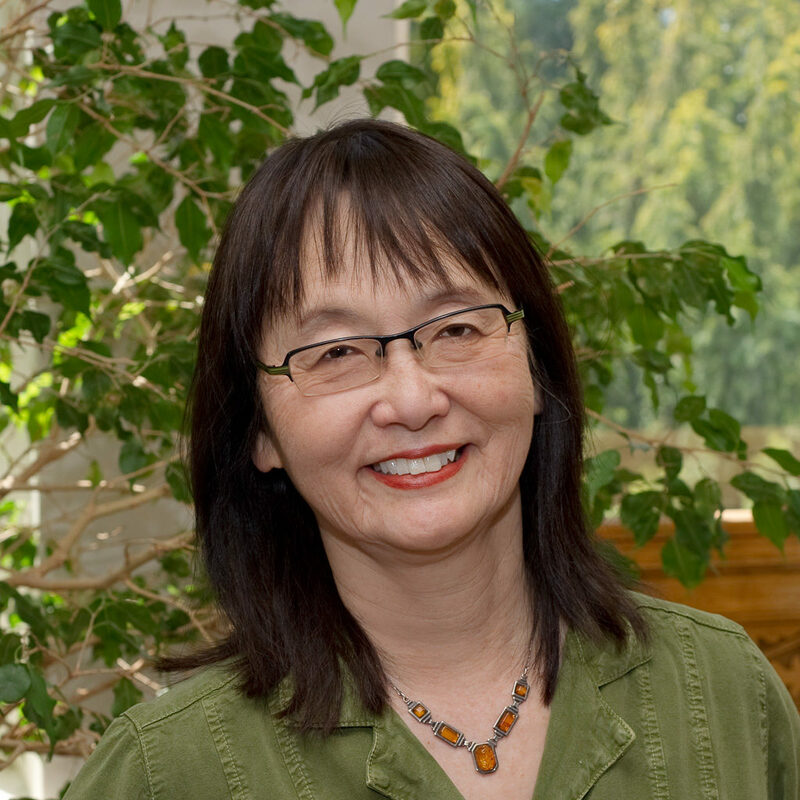 Evelyn Nakano Glenn is Professor of Gender and Women’s Studies and Ethnic Studies and founding director of the Center for Race and Gender, an organized research unit. Evelyn Nakano Glenn offers an innovative interpretation of care labor in the United States by tracing the roots of inequity along two interconnected strands: unpaid caring within the family; and slavery, indenture, and other forms of coerced labor. The book offers a comprehensive discussion of women in the work force, covering unpaid domestic work and paid labor, blue collar workers and professionals, and the ways the institutions affect them all. The book addresses the intersection between work and family life and the supermom syndrome, reports on sexual harassment, the impact technology has had on clerical jobs, and more. In this study of Japanese American women employed as domestic workers, Nakano-Glenn reveals how the careers of these strong but oppressed women affected the history of Asian immigration in the San Francisco-Bay Area. Three generations of women speak in their own words about coping with degraded employment and how this work related to family and community life. This volume presents a perspective on mothering as a socially-constructed relationship focused on caring and nurturing. It addresses different ideas and practices of mothering, the need to go beyond biological determinism and family values, and the conditions and resources of mothering; central to the reproduction of social relations, and contested terrain. Shades of Difference addresses the widespread but little studied phenomenon of colorism—the preference for lighter skin and the ranking of individual worth according to skin tone. The inequalities that persist in America have deep historical roots. Evelyn Nakano Glenn untangles this complex history in a unique comparative regional study from the end of Reconstruction to the eve of World War II.